Apparently, there’s a whole lot of uncertainty in Lafayette media, and it seems to be stemming from recent news reports that Gannett was cutting staff and budgets across the country. So far as we can tell, only one staffer at The Daily Advertiser in Lafayette was actually laid off, but several high-profile names from there recently jumped over to The Advocate‘s Acadiana bureau, while the general manager submitted his resignation previously. Among The Advocate‘s hires were News Director Kristin Askelson, sports editor Kevin Foote and sports reporter James Bewers, longtime Lafayette government reporter Claire Taylor, and watchdog reporter Megan Wyatt. This was a major part of The Advertiser‘s newsroom and the sudden departures make one wonder if something else is coming down the line from Gannett. 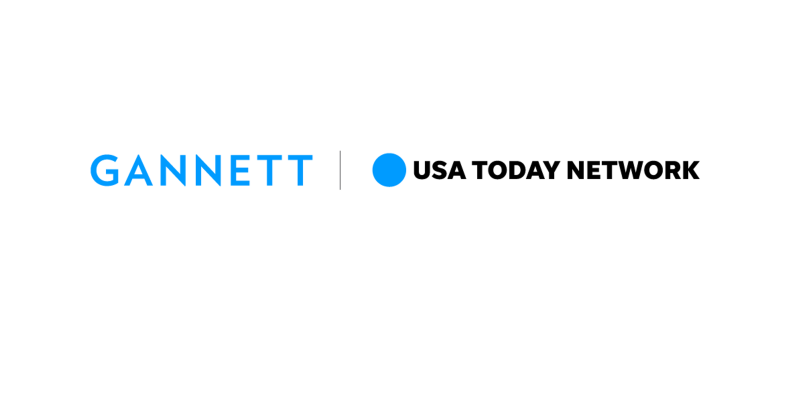 Job openings and news reports show that Gannett will be running this newsroom through an editor based in Alabama, seemingly marking a shift away from local to regional. Meanwhile, The Advocate is using the opportunity to pump itself up as “Louisiana-owned” and the pickup of these Gannett staffers indicates that they are making an even harder push into Acadiana with very well-known community names. I don’t know if this is a rivalry that has been coming to a head for a while now, but it also seems incredibly likely that this story could be repeated in other markets. Gannett is publicly struggling, and there are a lot of futures that seem uncertain. Then again, Gannett isn’t exactly known for being objective when it comes to conservatives, so should we care? Absolutely. Competition is better, and if The Advocate, which has been way more openly hostile to conservatives in Baton Rouge, gets more media control in Lafayette, that probably doesn’t bode well for the area.